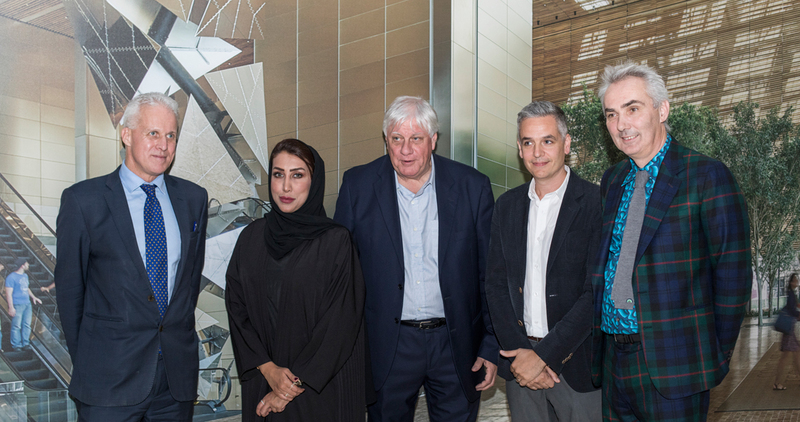 identity magazine is pleased to announce Foster + Partners’ first exhibition in the UAE, entitled ‘The Art of Sustainable Architecture’, investigating the work of the practice through the lens of sustainability. 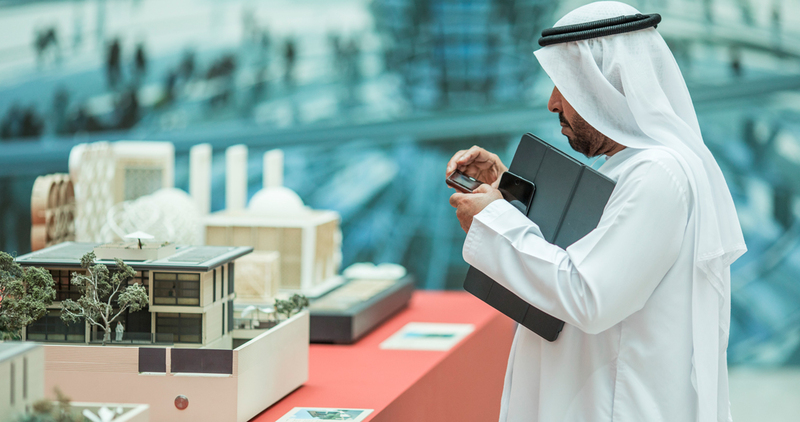 Located in Building 6 Atrium through 28 February at Dubai Design District. 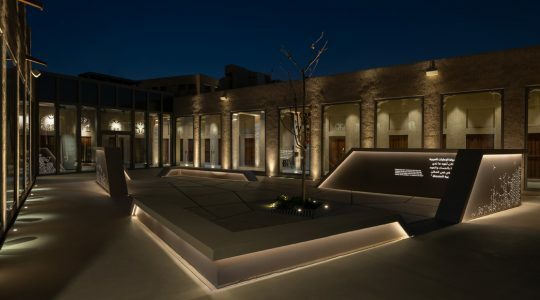 Focusing on the importance of human experience in the design of the built environment, it also shines a light on their integrated approach to design that combines expertise from several disciplines. This approach brings unique design solutions that are tailored to the site, its context, users and culture. 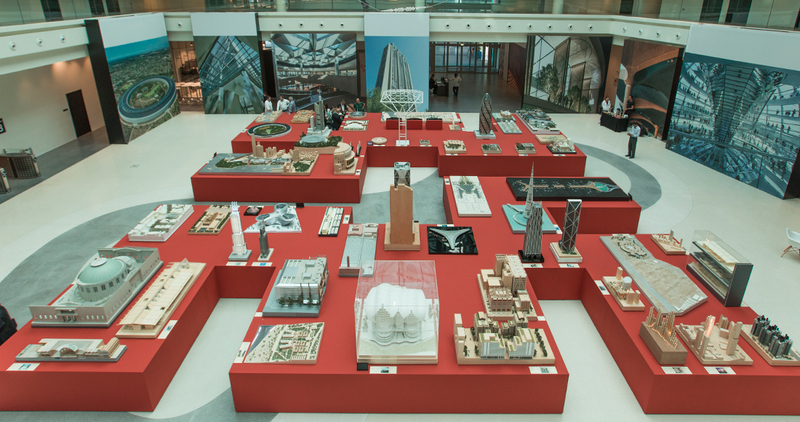 A wide overview of the practice’s work, the exhibition also asks pertinent questions about the future of the built environment, inviting the audience to creatively speculate about what their surroundings may be like over the next fifty years and beyond. 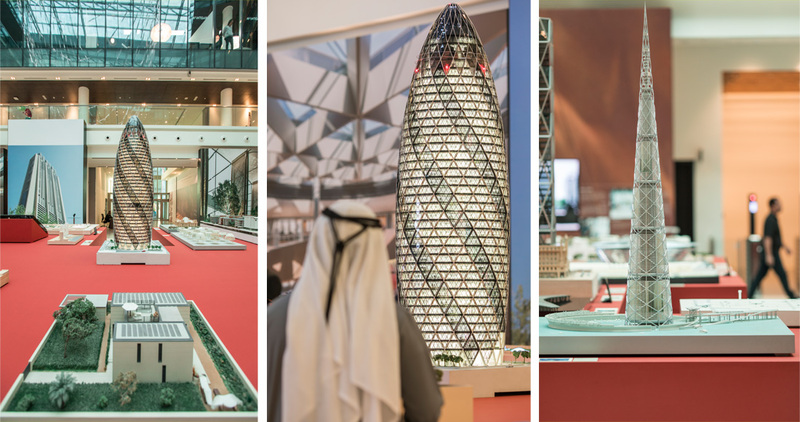 Gerard Evenden, Head of Studio, Foster + Partners commented, ‘Promoting the sustainable design of our built environment is essential if we are to rise to the challenge of climate change. 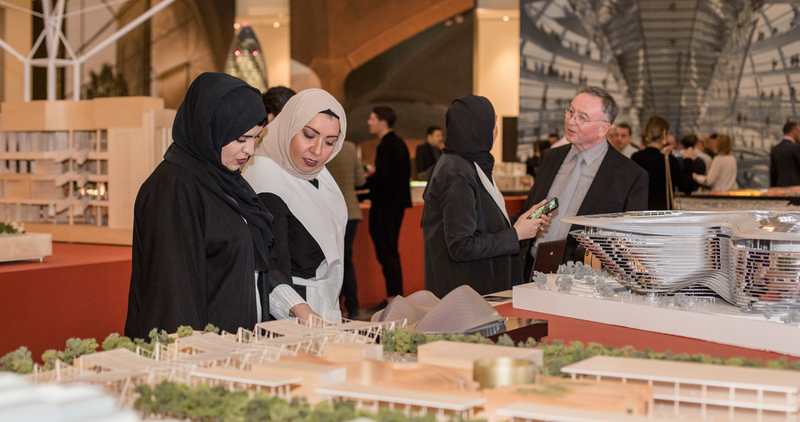 The Middle East has shown remarkable vision in endorsing a green future and we are delighted to have the opportunity to host this exhibition in Dubai showcasing our sustainable approach to architecture and urbanism’. 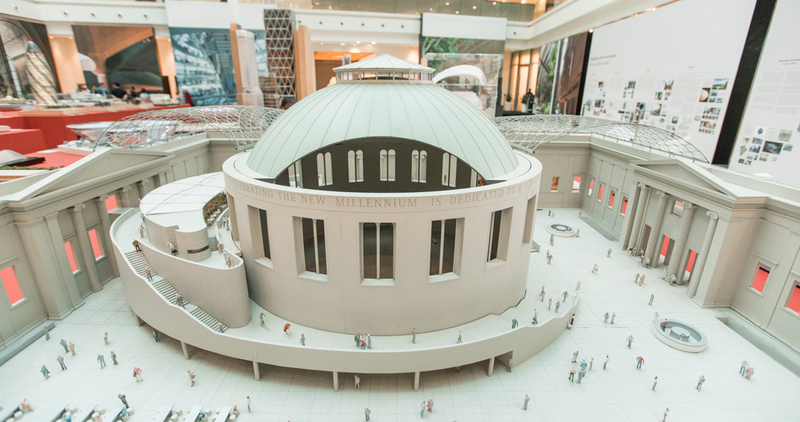 The exhibition includes models, photographs, drawings and films that illustrate the depth of research and analysis that goes into designing and building some of the most complex and innovative projects in the world.